Pinedale is Wyoming's first Continental Divide Trail Gateway Community. Boasting nearly 140 miles of the CDT, the Wind River Range is consistently a favorite among the hundreds of through-hikers passing along the Continental Divide each year. Gannett Peak, Wyoming's highest mountain resides here, nestled among the 187 active glaciers, including several of the largest glaciers in the Rocky Mountains. The Winds house over 5,000 lakes, approximately 1,300 of which are named. With grand, sweeping vistas opening up lake-filled valleys lined with sheer granite towers, the Wind River Range is truly a special section of the Continental Divide, and worthy of any adventure you seek. 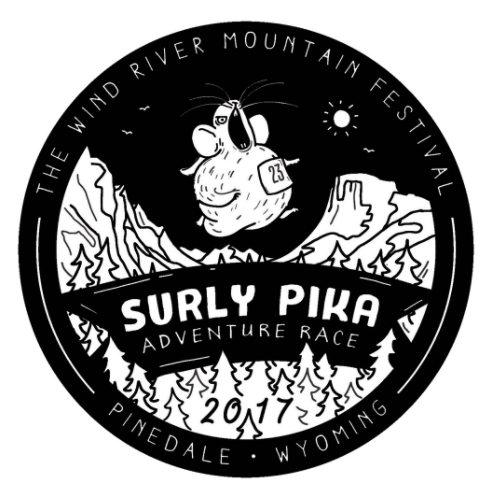 The annual Wind River Mountain Festival held in in July celebrates the Continental Divide Trail and the rich history of our region. The Festival is centered around American Legion Park, along Pine Creek, near downtown Pinedale. MUSIC, ACTIVITIES, GEAR DEMOS, CAMPOUT AND MORE !